Diabetes is a metabolic disorder, chronic in nature, that leads to elevation of glucose levels in blood due to decreased production of protein based hormone insulin, which is responsible for the metabolism of the glucose in the cells of the body, or due to the deceased sensitivity of the cells to insulin. There are three types of insulin based upon their causes. Insulin dependent Diabetes Mellitus (Type 1) – This is usually a generic disorder that starts from the early age. In this condition the elevation of blood glucose is caused due to lesser or nil production of insulin. When the insulin is provided the body recovers to the normal stage. Non-Insulin dependent Diabetes Mellitus (Type 2) – One the major and most common lifestyle disorder arising due to decreased sensitivity of the cells towards insulin, leading to failure of effect of the hormone. In this condition the insulin production is not hampered its reach at cells are affected may be due to underlying conditions like ageing, genes, hypertension, thyroid disorder or overweight. Gestational Diabetes- This is condition in the blood sugar levels of elevated during the pregnancy. It usually happens due to the hormonal changes during the gestation period. This should be taken care of since it may lead to serious side effects to the child as well. If left untreated it may lead to diabetes mellitus. Why diabetes should not be ignored? Diabetes can be fatal. Not itself but its ignored consequences. Since the management of diabetes is still more challenging than its cure, the flip flop of glucose levels in the blood often leads to some serious troubles. The high level of glucose may lead to hyperglycemia resulting in excessive sweating, elevated blood pressure, headache, increased heart beat and much more. If the glucose levels are not monitored when the patient is under medications, the hypoglycemic condition can be deadly. Many diabetics faint when they don’t get proper food but take medication without breakfast or meal. So the ignorance and lack of management of diabetes may lead to its aggravation which in turn a challenging task to undo the damage made by this slow yet life threatening disease. A periodic checkup just to monitor if there is any aggravation in the disease. No to home remedies that are not approved medically. When it comes to the diabetes management the very basic thing is the monitoring. Diabetics patient need even daily monitoring the blood samples for glucose level screening. But since it needs a technique, it’s difficult to do this task. Home caregivers and nurses at home usually help you to do that. The home collection services are also one the feasible solutions. Diabetes being a chronic disease, the medications usually go for a lifelong. But sometimes due to old age or people living alone finds it difficult to buy medicines by going to market due to high level of dependency. 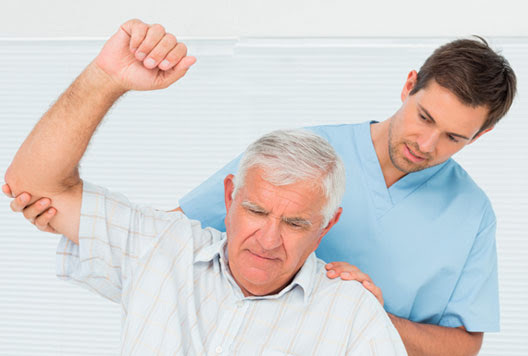 But the caregivers usually act as a source of help by providing you the medicines at home. They can well coordinate with your doctor in case of unavailability of the medicines. Diabetes can create many problems like cardiopathy, nephropathy, neuropathy and retinopathy. These serious problems should be managed by a medical specialist. These days caregiving agencies provide diabetic specialist professionals who take care your diabetes conditions. The problems like diabetic foot, gangrene or delayed wound healing always require a specialized nurse. We all agree, an old age person living alone always find it difficult to administer insulin injection themselves. Caregivers have made the life better when it comes to diabetic management. Their constant communications with the patient and making the periodic checkups possible are one the impactful step nearing to the better diabetes management. The surgical dressings that need special wound care always need a medical specialist around. When it comes to the old age, caregivers playimportant roles in such scenarios. 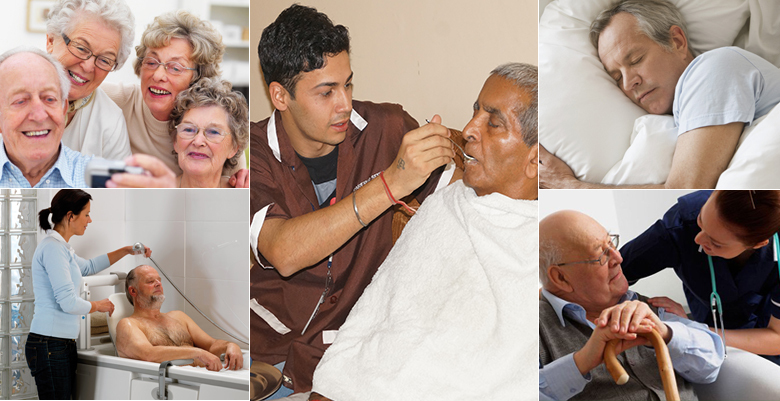 The intensive management in making lifestyle better and healthy diet for the old dependent patients is one of the job that caregivers at home successfully delivering. 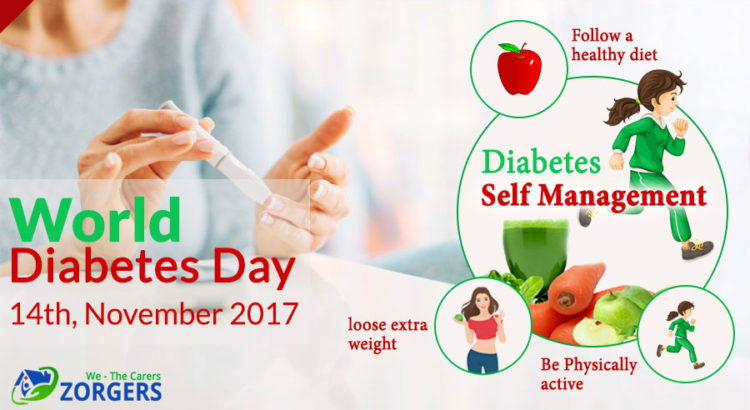 Zorgers has been providing intensive diabetes care with specialized nurses for the timely medications, doctors’ visits at home for time to time consultation and in fact caregivers which help in monitoring of disease, making medication available for you and dressing for the wounds for their quick healing.